The Dexter Womens Kristen features a nubuck fabric for a soft, almost suede-like shoe. This modern shoe delivers loads of comfort on the inside, too! 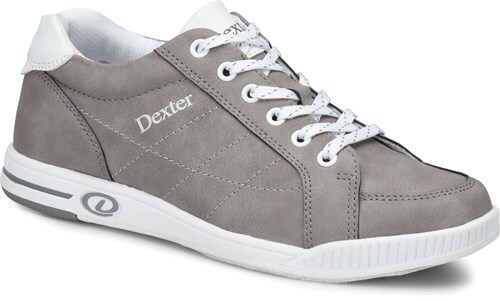 Due to the time it takes to produce the Dexter Womens Kristen Dove Grey-ALMOST NEW ball it will ship in 2 bus. days. We cannot ship this ball outside the United States.